On September 8, a 33-year-old ex-member of the Blue Angels was stabbed. Belgian police carried out house searches and found explosives, weapons, firearms and narcotics.Six members of the Blue Angels were arrested. 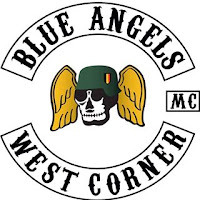 The Blue Angels Motorcycle Club (BAMC) is a one-percenter motorcycle club that was formed in 1963. 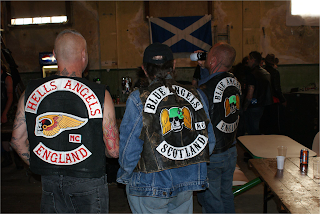 The Blue Angels are one of the largest motorcycle clubs in the UK, only falling behind the Outlaws, Hells Angels and Satans Slaves. 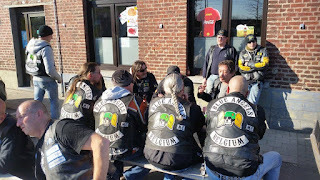 In Belgium, the Blue Angels have eight chapters.